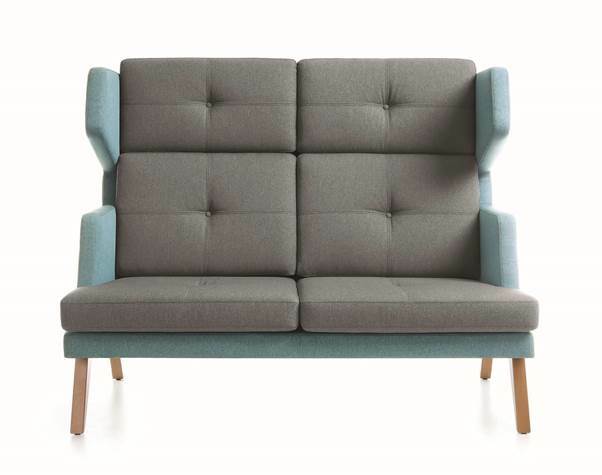 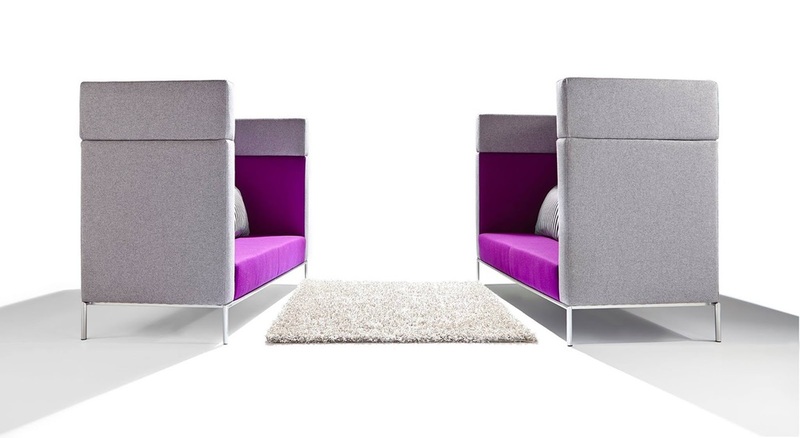 Up Down is a modular seating collection of upholstered furniture pieces. 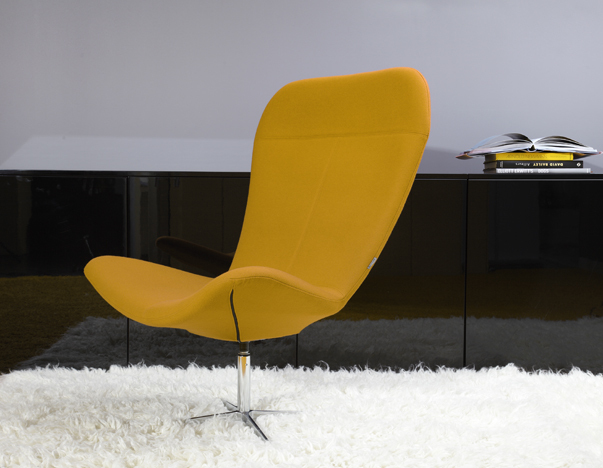 It is as flexible as you need it to be. 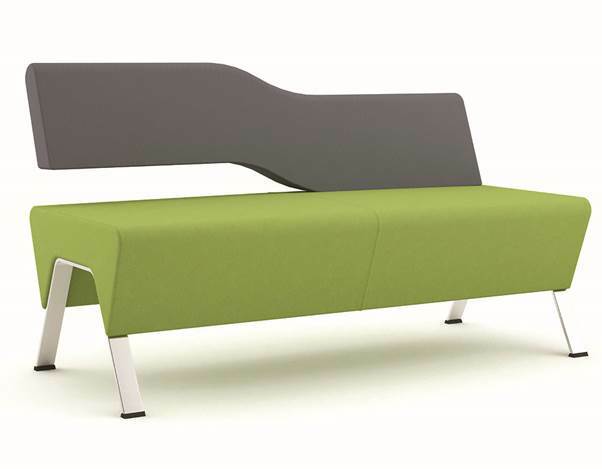 Wide variety of system elements easy to combine offers an infinite number of seating configurations. 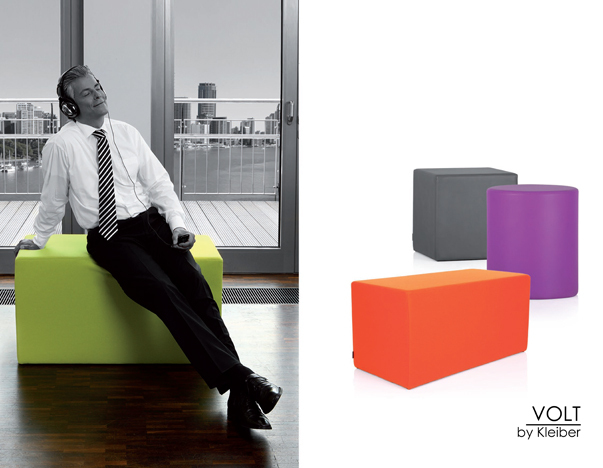 Behind its unique design UPdown collection features modern technology, comfort and ergonomics. 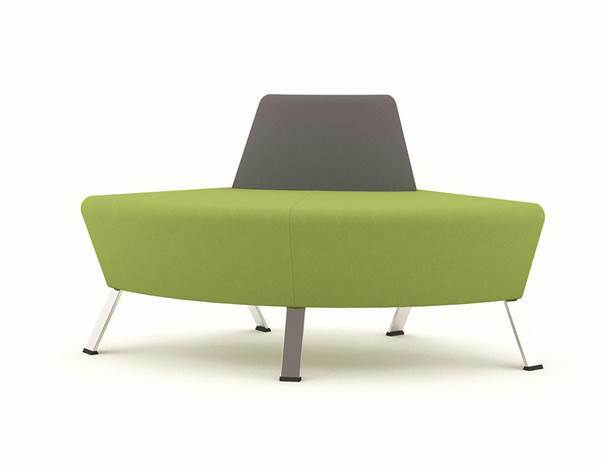 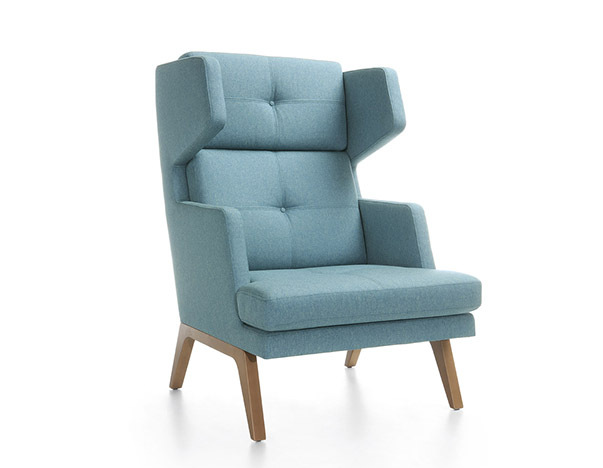 Twist is a stand alone armchair thats pefect for a modern reception, breakout or waiting area. 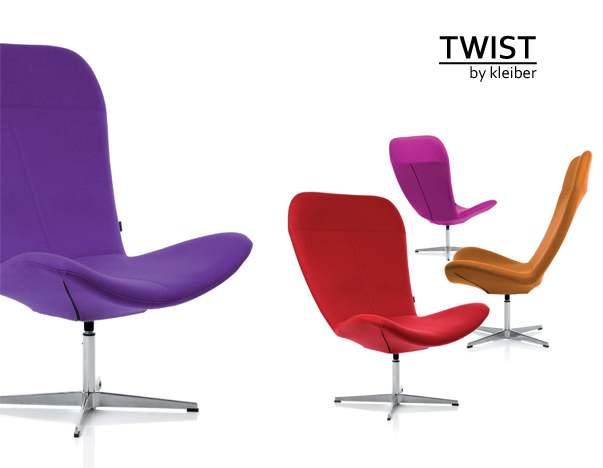 Please click the PDF below to see the Twist catalogue pages and fabric and leather options. 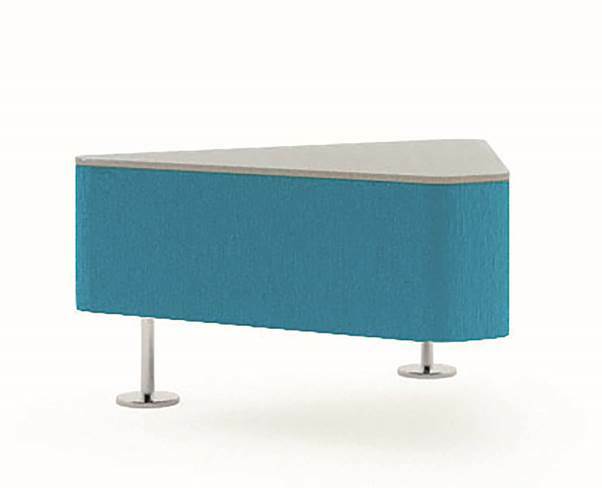 Wall In is a modular seating system characterized by simple geometric forms, suitable for spacious and modern interiors such as halls of public buildings and receptions. 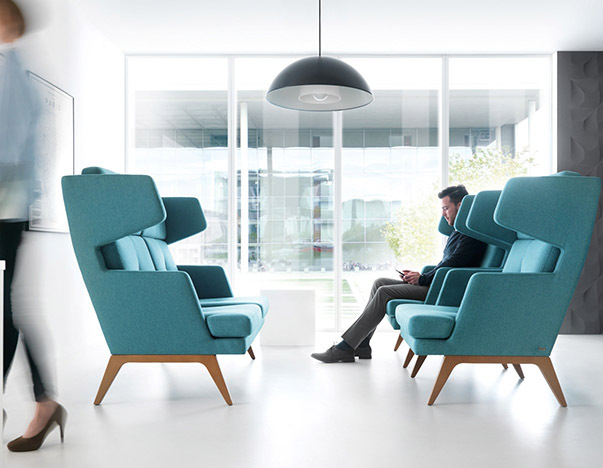 The collection has been developed to offer a highly versatile mobile sitting configurations, easily rearranged and adjustable. 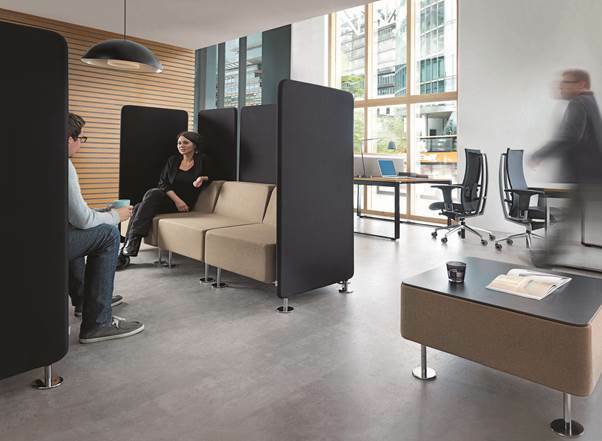 Using a relative small range of components you can create varied, small, large and very interesting reception or breakout areas that set you apart from others.